As if tiffs with the European and Russian government were not enough, Google is now faced with antitrust charges from the Indian government. It is the country’s antitrust watchdog, Competition Commission of India (CCI), that has alleged the search giant of “search bias” and abusing its superior placement in the market. It has even been fined an enormous Rs 135.98 crores ($21.17 million) for these practices. The enormous fine, as the complaint documents read, is the outcome of a 5-year-long probe that began way back in 2012. The search for proof (felt like making a pun!) that Google was allegedly exploiting its position of power was spurred by complaints by non-profit organization Consumer Unity and Trust Society (CUTS), along with matchmaking platform Bharat Matrimony. 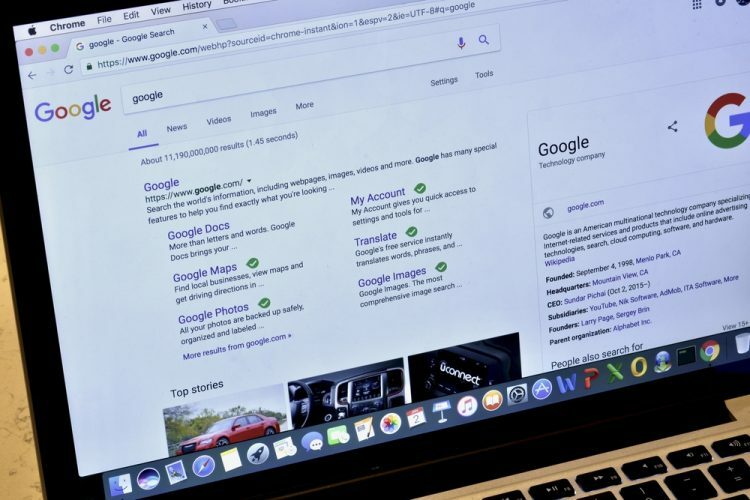 Google was found to be indulging in practices of search bias and by doing so, it causes harm to its competitors as well as to users. 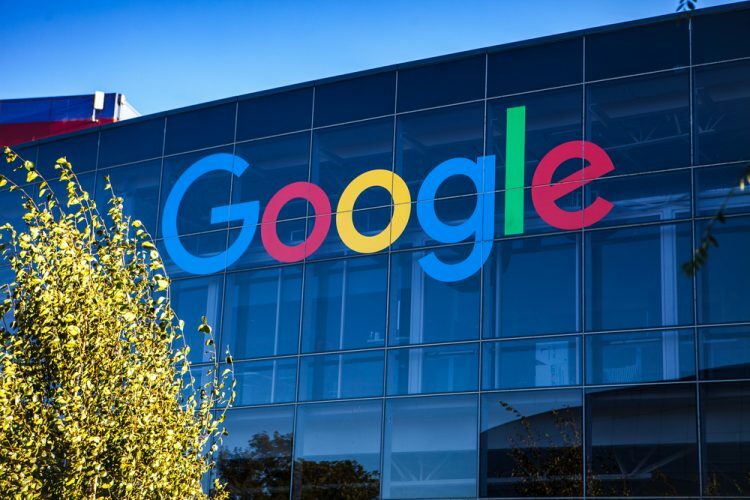 In its lengthy investigation, the Commission found that Google was providing an uneven ground to competitors by favoring its own services and partners. It has been alleged of manipulating the search results, as well as showing its own flight booking result at the very top of the results page, hindering the growth of healthy competition in the nation. We have always focused on innovating to support the evolving needs of our users. The Competition Commission of India has confirmed that, on the majority of issues it examined, our conduct complies with Indian competition laws. The penalty charge is calculated on the basis of five percent of the average annual revenue generated by Google’s Indian operations. The search giant has been allocated only 60 days to clear this hefty fine. This would come as a major disappointment for Google as it sees India as a prominent market, which will give them its next billion users, thanks to the rapid growth in the telecom sector.